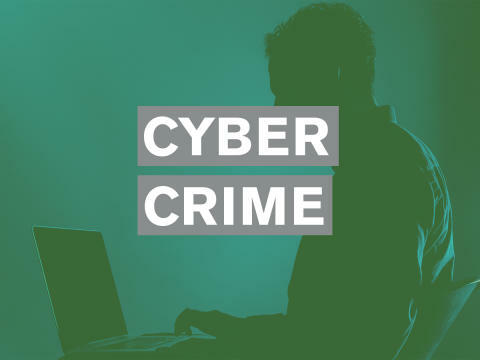 All police forces were able to access £7m worth of funding this year to build Cyber Crime Units - including recruiting specialist officers and staff to the units and investing in technology, equipment and training. Prior to this point, only 31% of forces (Surrey Police and Sussex Police among them) had cyber crime units. Newsdesk Guidance; For further information about the national announcement please contact the NPCC on 020 3276 3803/3801.